Jeannie Hannemann, MA, is the founder of Elizabeth Ministry International. Its programs and resources offer hope and healing for issues related to childbearing, sexuality, and relationships. 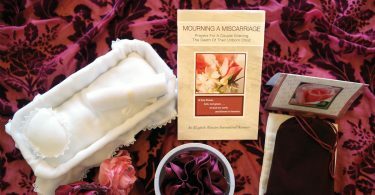 Visit ElizabethMinistry.com or call 920-766-9380 to order the abovementioned resources.